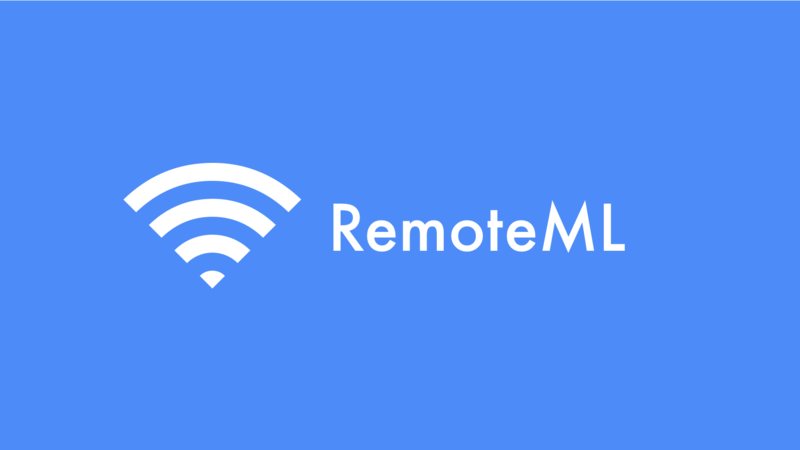 We are accepting guest posts about Remote Work and ML. Contact us for more info! In this Series of Blog Posts, I talk with People that have really inspired me. People that I really look upto and that I learn and work with. Today we’re talking with Tuatini Godard. My Great Friend and an Awesome Deep Learning Freelancer from France. At RemoteML we celebrate Remote Work and all its advantages. Working remotely is proven to enhance your happiness and productivity, but it’s not all just good. These are some of the difficulties of Remote Machine Learning Work. Even though every Machine Learning Engineer has a slightly different set of tools that they use, in it’s core, they are still similar: A scripting language, a ML/DL framework, maybe some data preparation tools. But when it comes to working as a Machine Learning Engineer - especially working remotely - you might want to add some things to stand out. Machine Learning opportunities can be sparse, so when you finally get invited for that long-awaited Machine Learning Interview, you want it to go perfectly. Let me show you how. As more businesses want to experiment with artificial intelligence, they learn the unique challenges in managing outsourced research & development projects. It helps for them to be prepared and well informed, and for freelancers, to learn to lead from behind. Remote work is offered by a large part of software companies nowadays. However, this has mostly left out machine learning positions: Most are still office-bound. So, what is the best way to get into Remote Machine Learning? Which hardware should I use as a Remote Machine Learning Engineer? The premise of Digital Nomadism is great: As a coder, you can take your slim MacBook to a beach in Bali and just work from there. But what if you are working in Machine Learning and your work requires expensive and powerful GPUs? A few options. I recently had a discussion about the difference between a “Remote Friendly” company and a “Remote First” company. It’s a remote company in the end, right? Well, there are some differences. We ran a poll on our Twitter this week and we wanted to know in which direction to go next. You have answered - and now you are getting it. The RemoteML Blog is here!